Too little time, not enough money, only recreational divers as buddies? 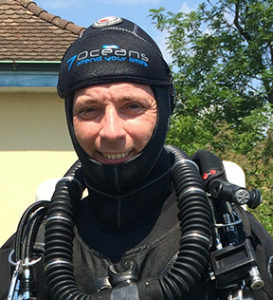 Many divers do not enter technical diving, or they leave it, or they slide into the unsafe zone of it because they struggle to manage their ambitions properly. If a diver does not actively manage gear, training, partners etc., nobody really asks why this is the case. The individual is in charge, but when a recreational diver enters technical diving, the consequences are usually not known to full extent. Existing knowledge about how to manage the challenging new requirements is fragmented, and usually not in the focus of the dive education. Nobody explains a fresh technical diver how to manage this kind of diving! 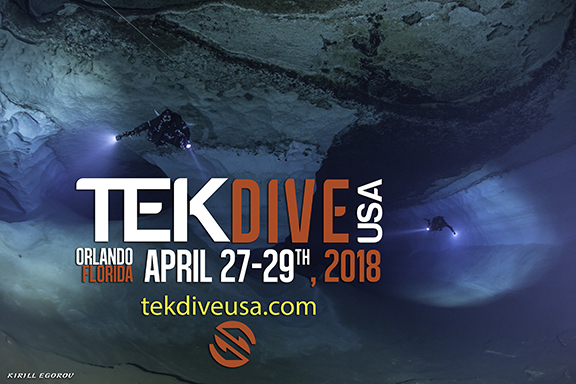 The interactive workshop aims to collect and condense 'good managing practices' to create a 'quick reference card' for new technical divers so that they better know what this activity requires from them to stay within the technical diving community.